Below is the list of actors who shines in 2017 and will probably make it bigger this year. Park Seo Joon is everywhere in 2017. He was in dramas, movie and reality shows. I can say that 2017 is a productive year for him. Fortunately, his productivity brought him to win several awards last year. He won a total of four awards in 2017. I’m looking forward to his works this year. Hopefully, he will challenge himself to play more difficult roles. 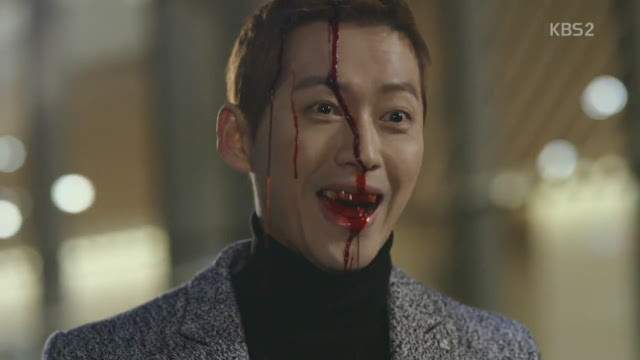 I’m always afraid of Namgoong Min. 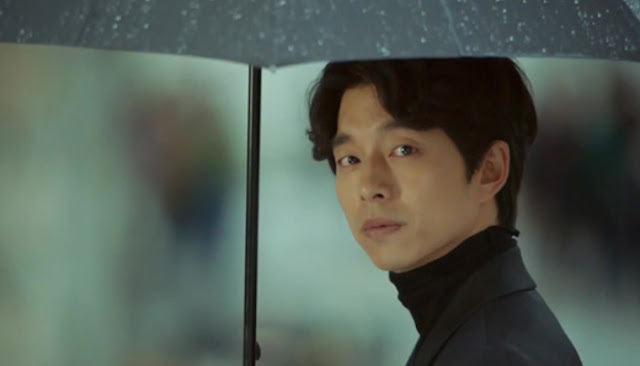 His role in “The Girl Who See Smells” is very memorable; it makes me think of him as psychopath the whole time. In 2017, Namgoong Min back with more “ordinary” roles through “Chief Kim” and “Falsify.” I didn’t watch “Falsify” so I can’t say much about his acting game in the series, but I did watch “Chief Kim,” even though I didn’t finish the whole series. I can say that Namgoong Min did a good job in playing Chief Kim. Honestly, he can plan any character perfectly as long as it is not a boring, typical character. I hope Namgoong Min will play more extraordinary roles in Korean cinema industry this year. I can see him co-starring with several big names in Chungmuro. Two dramas and one variety show. 2017 is definitely a good year for Yoon Kyung Sang. 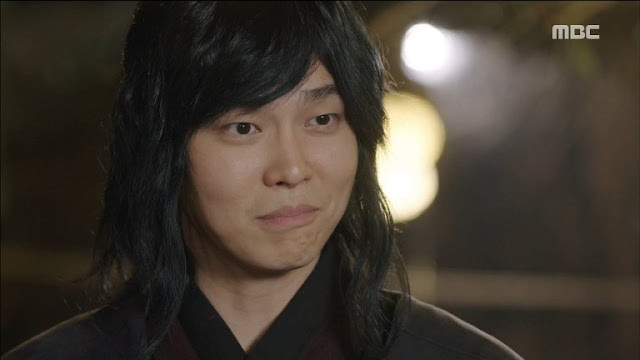 He, who I used to know as the Hyung from “Pinocchio” is a big star now. I’m looking forward to his career in 2018.